Glorifying God part two	Mass Shootings…What can be done? Early in my walk with the Lord I was facing many difficult trials. When I first started asking God for help I would always come to the scripture verse above. It use to really make me a little mad because I needed some big miracles and all of my problems solved and I thought…all I can get was some….grace? That answer didn’t do it for me at that time. 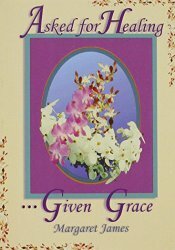 Years later after many trials and as I matured in the Lord…I began to learn how wonderful grace really was for me back then and how important it is in my life now. I’ve suffered from a rare illness that has affected my whole life. My mother in law gave me a book that influenced my outlook on going through a chronic illness. It’s called…Asked for Healing Given Grace. So what really is this grace? Most sermons I’ve heard on this subject says grace is unmerited favor and this is a true statement. But I need to have a more comprehensive understanding on what is grace. 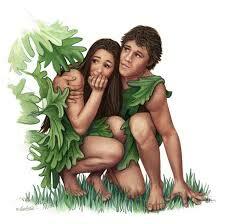 The first biblical example of the grace of God is in the beginning of the bible with the very first humans Adam and Eve. God could have wiped them out for their disobedience but He had mercy on their souls and extended His graciousness. He was so gentle with them. His presence came down to earth to talk to them and He even made them clothes. I think God showed them a great deal of grace and mercy. Noah found also found grace. Genesis 6:8 But Noah found favor in the eyes of the LORD. Mary Jesus mother found it too. Luke 1:30 But the angel said to her, “Do not be afraid, Mary; you have found favor with God. God does not have to be gracious to anyone He doesn’t chose to. But He does extend mercy to all who want to be a part of His life through His Son Jesus Christ. I believe God is saying in this verse that His graciousness is His goodness and kindness. TV portrays gods as being mean or having an evil side because they have power. But that’s man view of a god. Our God is “KIND and GOOD”. (Let’s not forget that He’s just also.) I don’t think we have the capability of understanding the degree of goodness God is. I think if we did we wouldn’t be as fearful and doubtful as we are at times. Mark 10:28 “Why do you call me good?” Jesus answered. “No one is good–except God alone. Psalms 136:1 Give thanks to the LORD, for he is good…. Jesus Christ declares God as being GOOD! God Himself declares Himself as being… compassionate and gracious God, slow to anger, abounding in love and faithfulness. The grace of God is how we have been saved from God’s wrath and it’s a gift to us. This gift was given to us through Jesus Christ death and resurrection. So as you can see there is quite a lot involved in this “amazing grace”. God is a very complex supernatural being. He has made some knowledge about His attributes and character known to us…but He is still a mystery to us because of the complexity of His overall nature. I have written 7 blog on the holiness of God and I have to admit…after I wrote the last one I was a little…terrified getting a taste of knowing how powerful He is. After studying about His grace….I’m so glad I realize just how loving and gracious He is. For God SO LOVED the world….John 3:16. 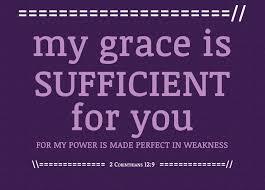 Grace is necessary for the human spirit’s survival!! First of all my soul would have stayed spiritually dead after my death without Gods’ grace. I could not make it every second of every day without God’s grace because life is hard and full of trials. When I was living without God’s grace I was alone, suicidal and searching for meaning in my life. I was rotten inside in my own evilness and moral disobedience to the nature of God. I needed grace like a drug that could heal my sin sickness. 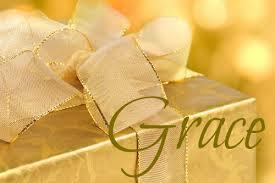 Grace was that pill I swallowed to receive God’s gift of grace and healing for my soul. When I found out that I had cancer…I looked for and received the grace of God and He gave me the support I needed to get through that very scary and difficult time. Grace is God Himself!! It’s God and all of His POWER involved in our lives!!! 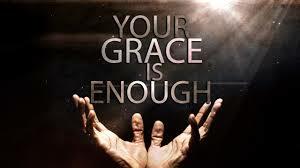 WHEN WE NEED GRACE…WE REALLY NEED GOD!!!!! Do you get it now? We need God! We need who He is! We are nothing without Him and we are nothing without His grace. You cannot take grace and put it in a little box because grace is attached to God, Jesus and the Holy Spirit. They all contribute to this unique nature of God for overcoming power in our lives. Trying to understand God’s grace or any of the other supernatural things about God is like trying to hold water in your hands without a cup. 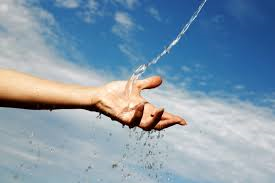 You know your hand is wet…you can feel the effects but you just can’t hold on to it. I try hard to hold onto the supernatualness of God but it slips away because of my humanity. But inside of me… my spiritman knows that these things are real and available to me. The bible reveals this truth by the power of the Holy Spirit living inside of me. We may not totally comprehend the grace of God but we can glean enough to apply it to our minds and have peace in our souls. I know that we have this wonder gift of God to cover us all day every day. We are not without His mercy, help and love at all times. We are His Child!!!!! Feel secure in this today. Fear not and have peace in your mind. 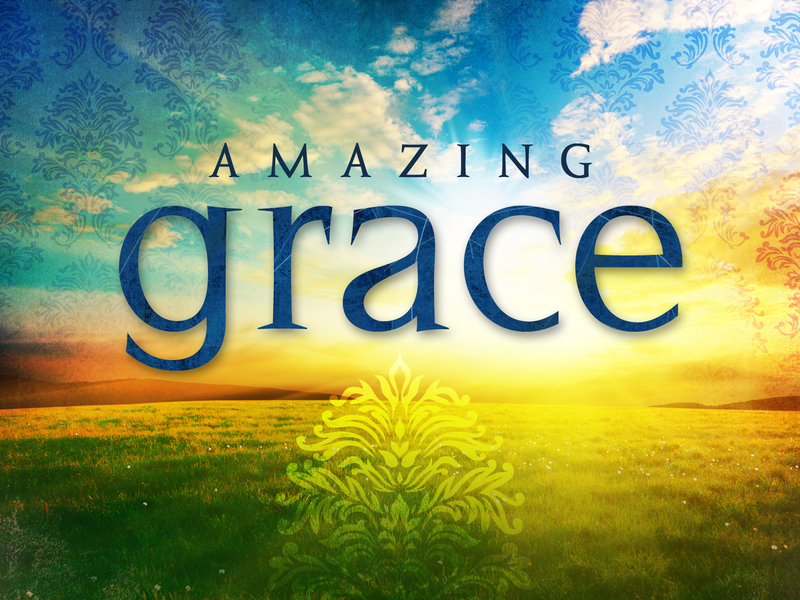 You have God’s amazing grace! What an encouraging post! It was a real blessing to me today. I especially like your list of grace words. Many blessings precious sister in Christ. My sister…you encourage me so much. Much love! “Grace is necessary for the human spirit’s survival” Love it. Beautiful post, Tanya. Thank you. It took me days to write this post. I needed to get it so that I can really really understand it. There is so much about God that it takes a life time to embrace all that God is to us. Thank you for reading my blog and for the encouragement. God bless you!